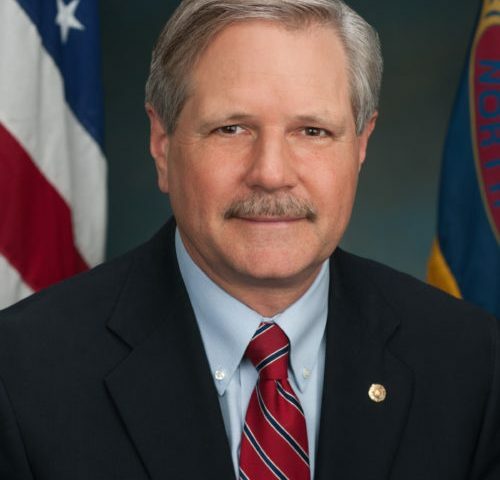 John Hoeven currently serves as North Dakota’s 22nd U.S. Senator following ten years of service as the state’s governor. 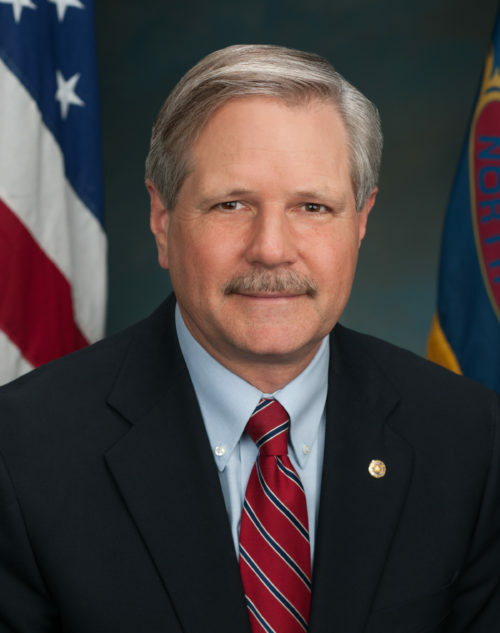 Senator Hoeven’s priorities in the Senate include working to implement national policies similar to the ones driving North Dakota’s economic success. He is committed to creating a business climate that fosters job growth and robust economic activity. He believes a commonsense approach that fosters free enterprise and empowers people to innovate and invest will strengthen our national economy and create jobs for our country in a sustainable, ongoing way. Senator Hoeven and his wife Mikey reside in Bismarck. They have two children and five grandchildren.